The previously announced signed contract for a cement plant in North Africa (Company Announcement No. 8-2017 on 17 May 2017) is now effective due to among several other conditions the receipt of the down payment by FLSmidth. 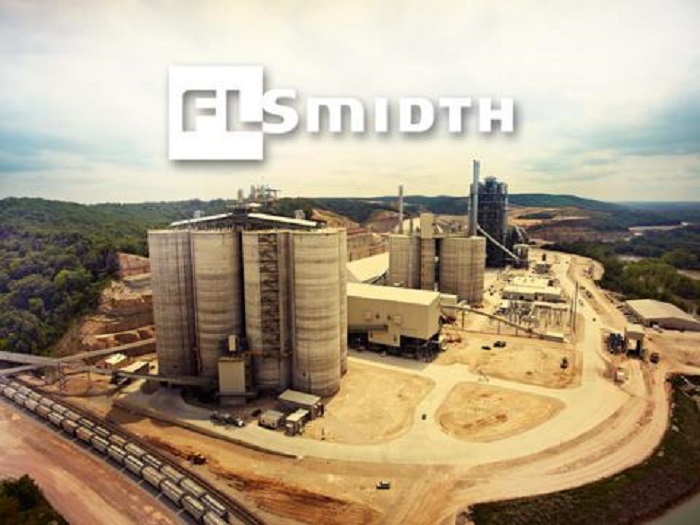 FLSmidth has been awarded the order in North Africa for a state-of-the-art cement plant valued at more than US$ 116m. The order will be part of the order intake for the fourth quarter of 2017 and includes engineering, equipment supply, construction supervision, commissioning, and training. The order is in part a result of the partnership between FLSmidth and Beijing Triumph International Engineering Company, a company under the China National Building Material Group Corporation (CNBM Group), which will be responsible for the construction of the cement plant. The plant will mainly supply cement to the North African market. Once completed, the cement plant will have a capacity of 12,000 tonnes per day. “This order underlines FLSmidth’s strength as the leading supplier of the most productivity-enhancing solutions and energy-efficient equipment and technology available in the market today. It marks the culmination of a close collaboration between the customer and FLSmidth and demonstrates our ability to work with contractors from anywhere in the world based on our experience and competencies from the cement industry, our global presence, and the know-how of our 12,000 employees,” said Per Mejnert Kristensen, Group Executive Vice President, Cement Division.